For Aircraft Use. 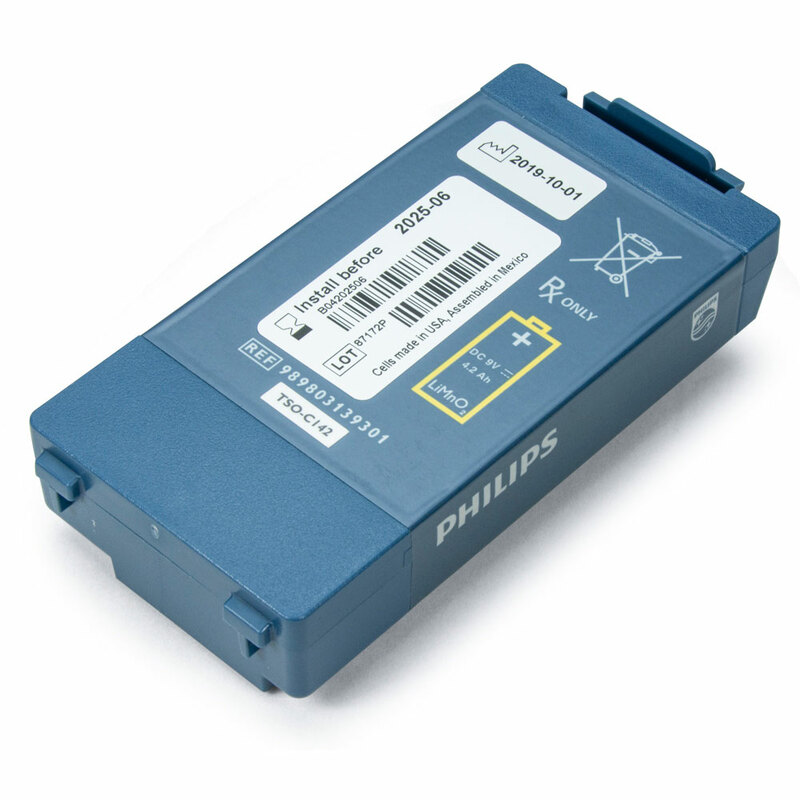 Philips replacement Lithium Ion 4-Year Battery for the FRx AED. Delivered to you with Philips' 4-year warranty and 200+ shock capacity, just like your original battery pack. Complies with TSO C-142.